Welcome to a new chapter. It is time to set sail towards a better future for your family. 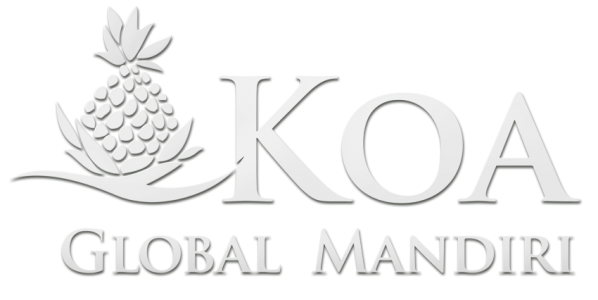 The services of the experienced United States immigration, investment and real estate consultancy team, Koa, are now offered to Indonesian entrepreneurs and families who are planning to obtain green card to live, work and study in the United States as permanent residents…. Consultancy Services: Entrepreneurship, Education and Lawful Residency in the U.S.